Plans appeared in 'The Rudder' (Oct. & Nov. 1933). 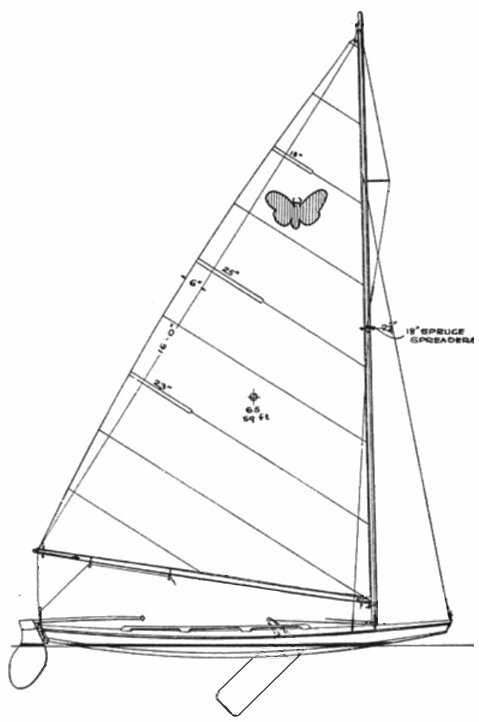 Although technically the SKIMMER conformed to the MOTH class rules, the primary goal was simplicity in construction at the lowest possible cost. Hundreds were built and according to some accounts, class racing took place on the west coast and elsewhere in the US.